An earlier version of this article said Roberto Mancone was the head of Deutsche Bank’s disruptive technologies division. He no longer holds that position. 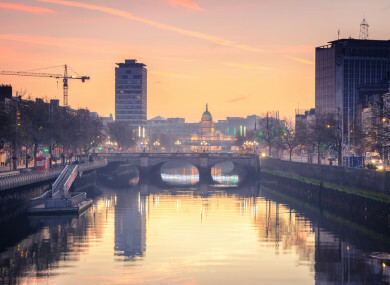 Email “An alliance of Europe's top banks has quietly based its blockchain ambitions in Dublin”. Feedback on “An alliance of Europe's top banks has quietly based its blockchain ambitions in Dublin”.